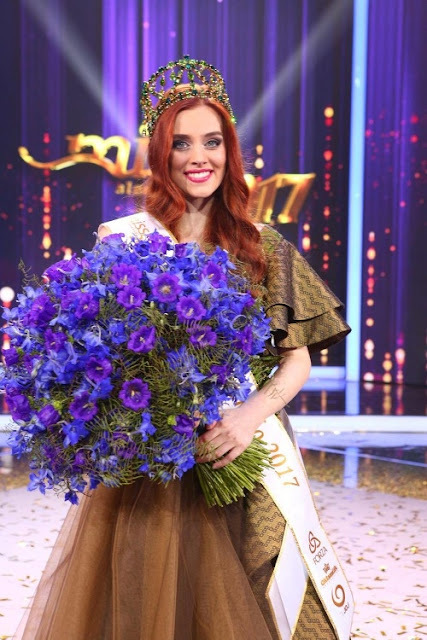 The new Miss Slovensko 2017 (Miss Slovakia) is 21 year old Hanka Zavodna. 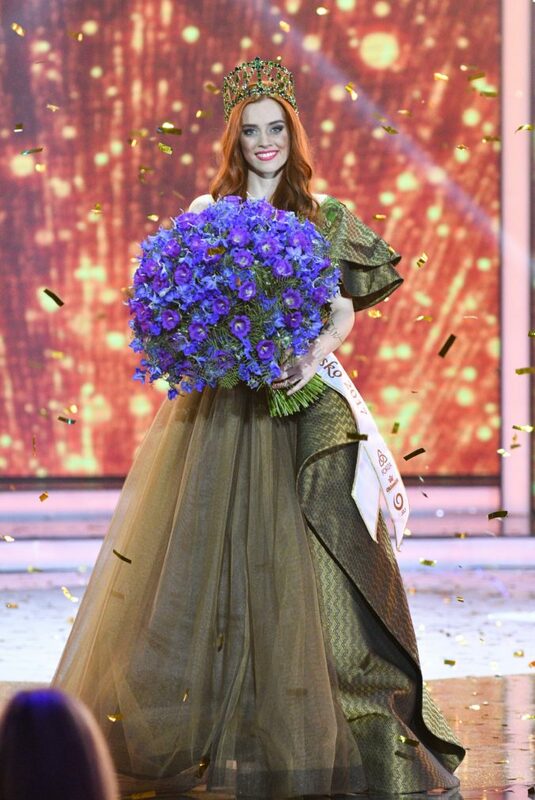 She stands 1.71m tall and will represent Slovakia at the 67th Miss World final in China at the end of this year. The first runner-up was 19 year old Petra Varaliova. She also stands 1.71m tall and will represent her country at this year's Miss International final in Japan. Michaela Cmarkova finished in third place and will represent Slovakia at Miss Supranational. The top 5 were completed by Simona Strakova and Gabriela Zemancikova. The top 2 are gorgeous. 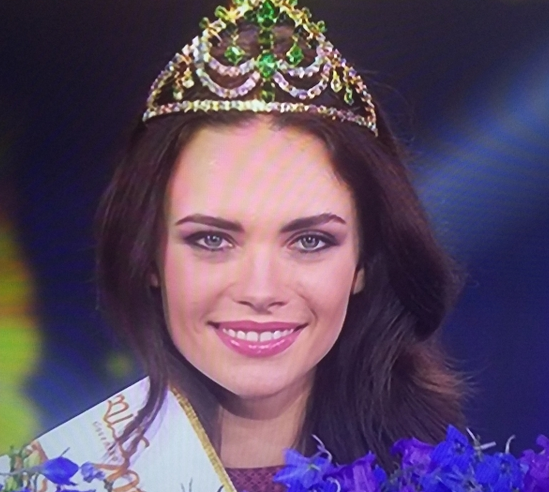 I think Hanka will stand out at Miss World. Not sure if she will do as well as last year's winner, but she's a refreshing choice. 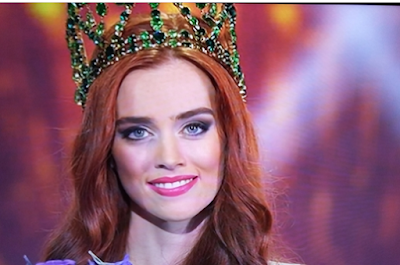 I hope Petra will be appreciated at Miss International. Hello, I helped Petra - 1st runner up of MS 2017 with preparations for miss international and she placed in top 15 :) I was really happy that the hard work paid off..........and I am hoping that Miss Slovakia 2018 will have beautiful girls as well and that they will succeed in MW or MI or miss supranational. 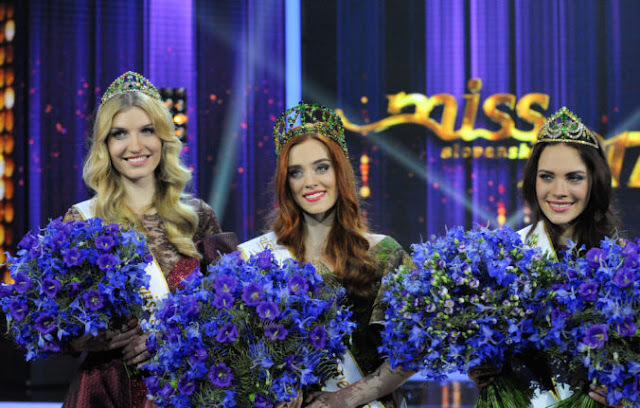 .......Have you seen the 12 finalists of Miss Slovakia 2018 ?